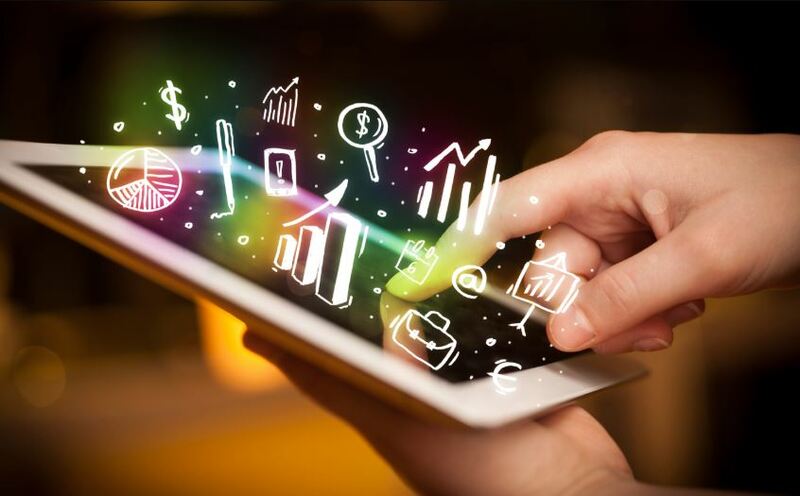 With the advent of technology, there has been a significant change in the way we see the world, the way we think and communicate. 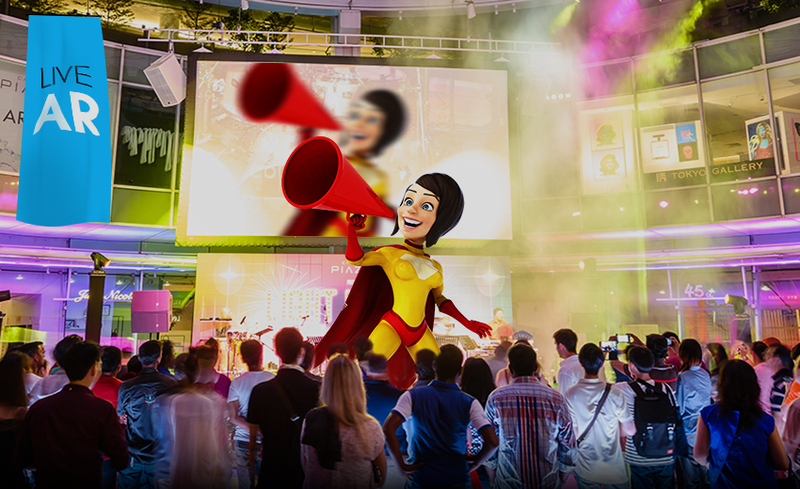 A decade ago, discounts and promotions were enough to woo new customers. But now restaurant goers want something more appealing. 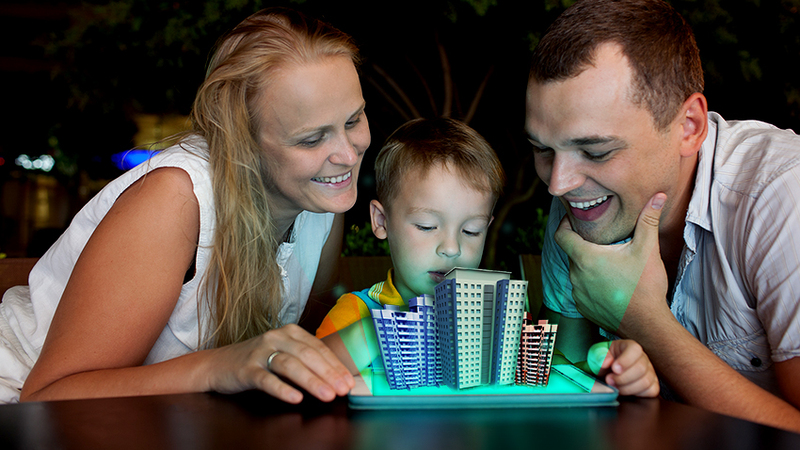 From wine bottles to IKEA’s catalogue augmented reality content can be found on everything. 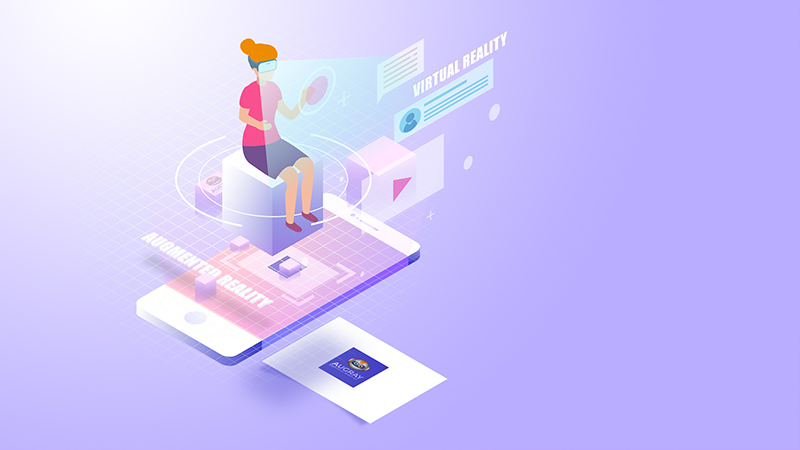 Augmented reality (AR) incorporates a lot for businesses that work within the food and food trade. 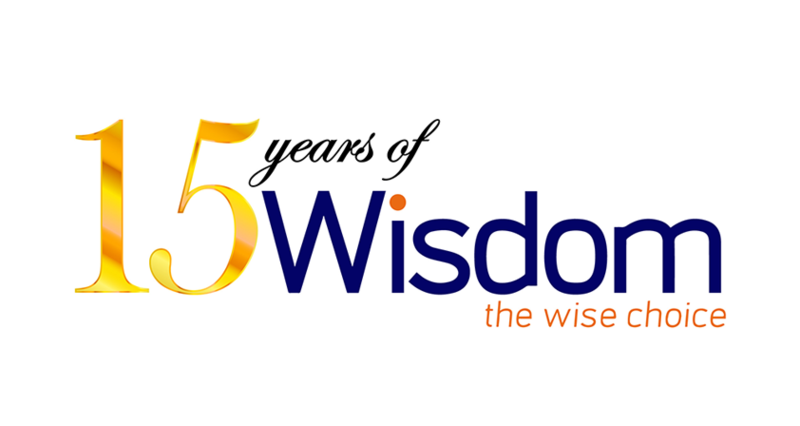 It will spark client engagement by educating, diverting, and showing whole transparency. 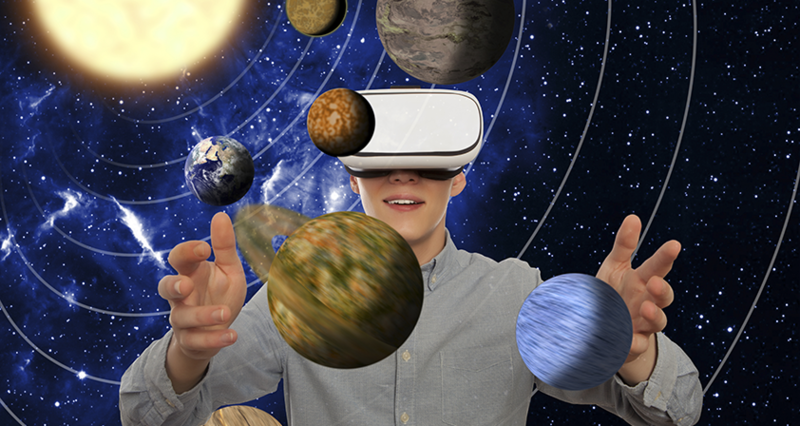 AR and Virtual Reality (VR) is focused to change many parts of our everyday lives. 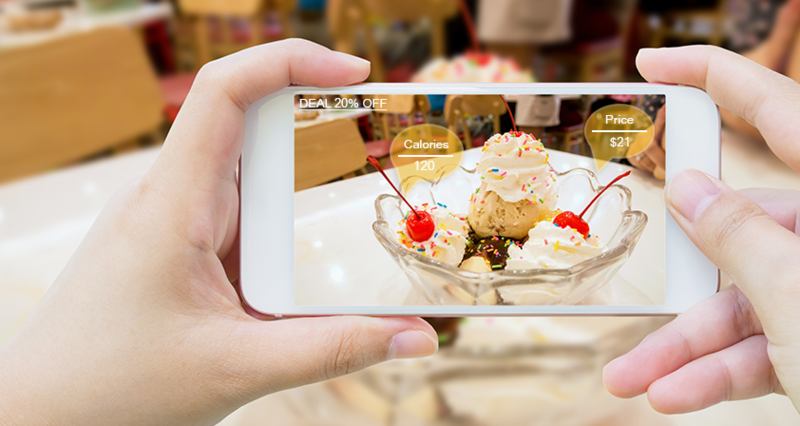 Within the food industry, AR and VR have also begun to make its expansion. 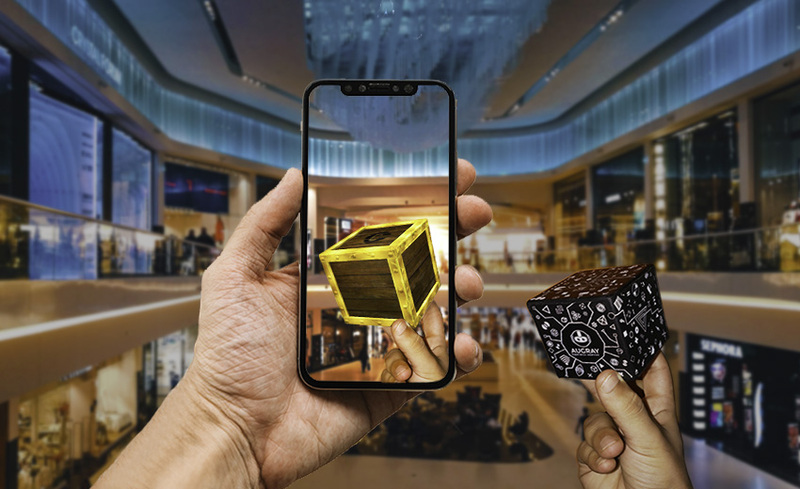 Although development costs are still high, more and more Food and Beverages (F&B) businesses have started to realize the potential of AR/VR and see it as an efficacious investment. 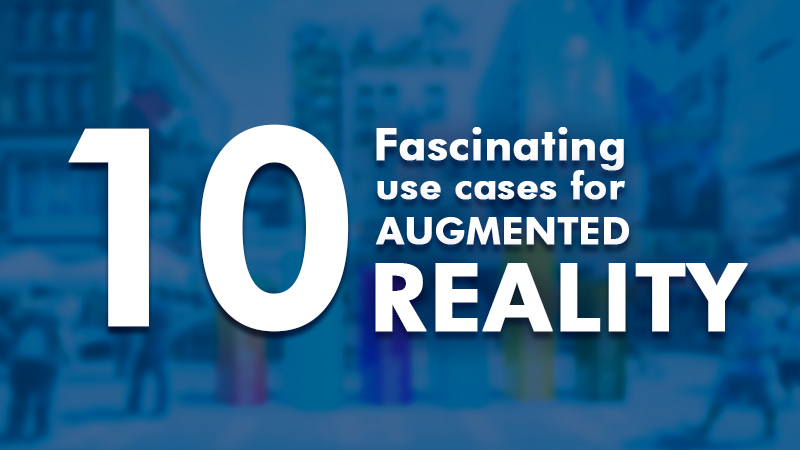 Three main aspects of F&B – human resources, customer experiences, food products – have seen the most progress of AR/VR so far. 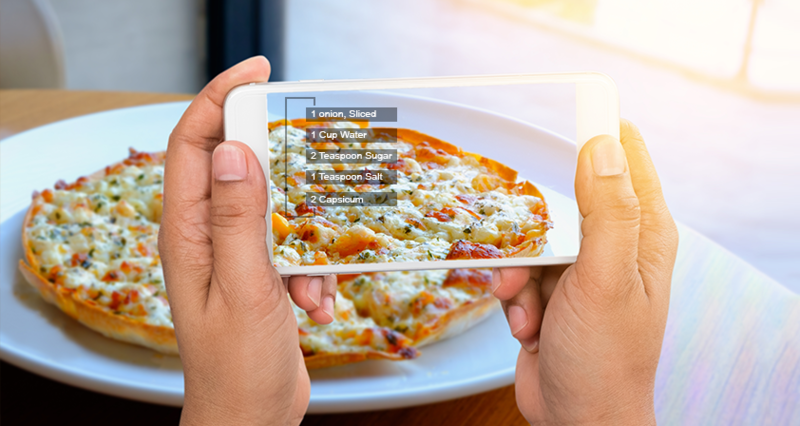 Let’s take a deeper look at the cases that reflect an incorporation of increased reality technology within the F & B sector. 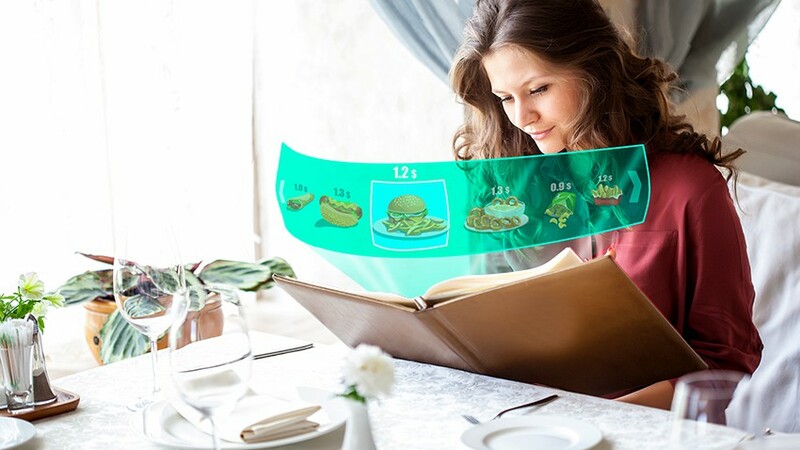 According to a report, AR helped the folks to visually estimate the correct size of food portion, thus enabling them to serve better. Another necessity of Food and Beverage Business is Maintenance, thus AR headsets suitable for the technicians are available. 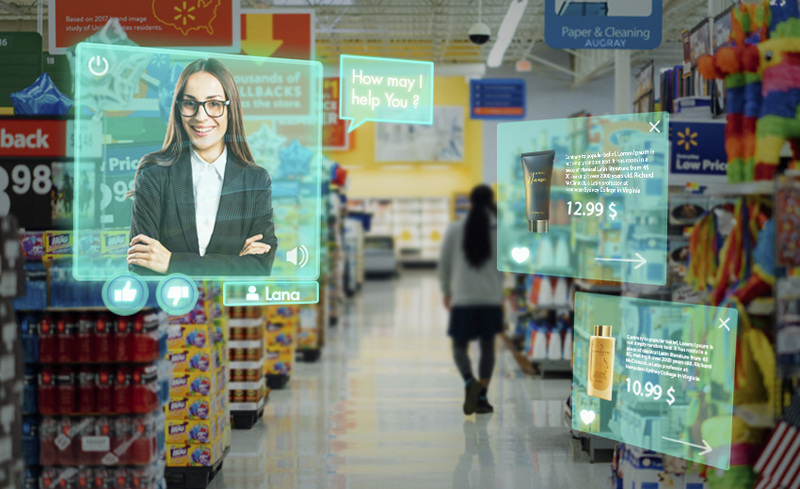 Augmented reality permits side-by-side training and execution by layering additional information to an employee’s direct view. 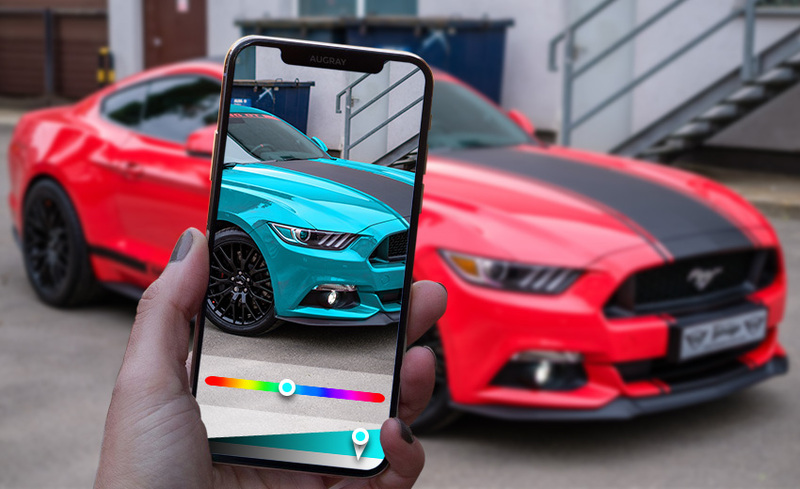 Brick-and-mortar locations are also toying with fun AR elements. 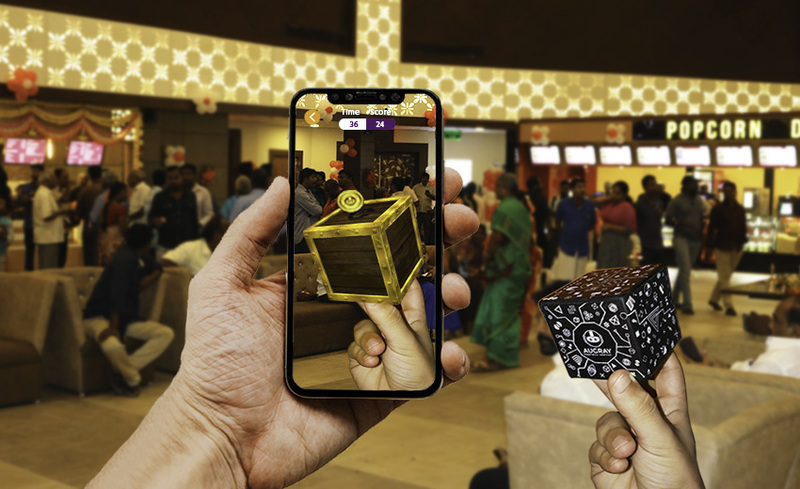 The idea to incorporate AR in their Marketing Campaigns by F&B business was so that they could augment the real world with more innovative, engaging and shareable content, thus sparking more interactions with their target group. 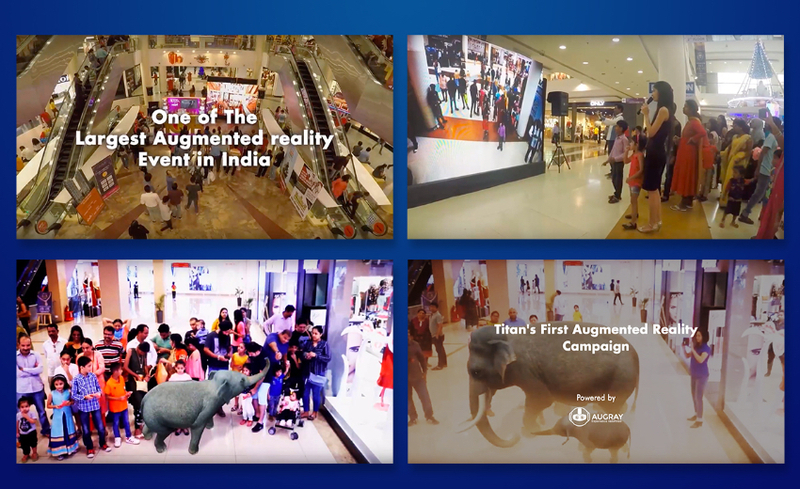 Some of the significant examples of brands using AR in their marketing strategies include the Coca-Coca Cola and Starbucks. 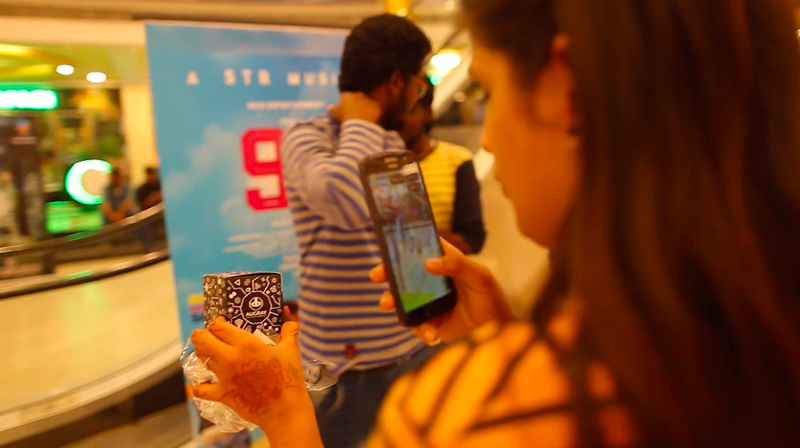 At the same time, brick and mortar places such as City Social of London, came out with cocktail coasters that are equipped with augmented visuals or even the India based Chain-Beer Café, used AR to keep the customers informed about its origin as well as the taste of the various types of beer. 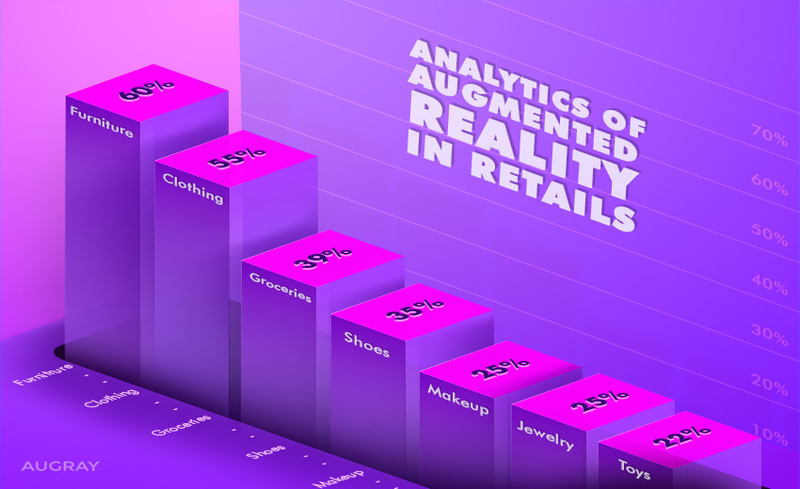 AR has the potential to link the consumer, the product and the product content. 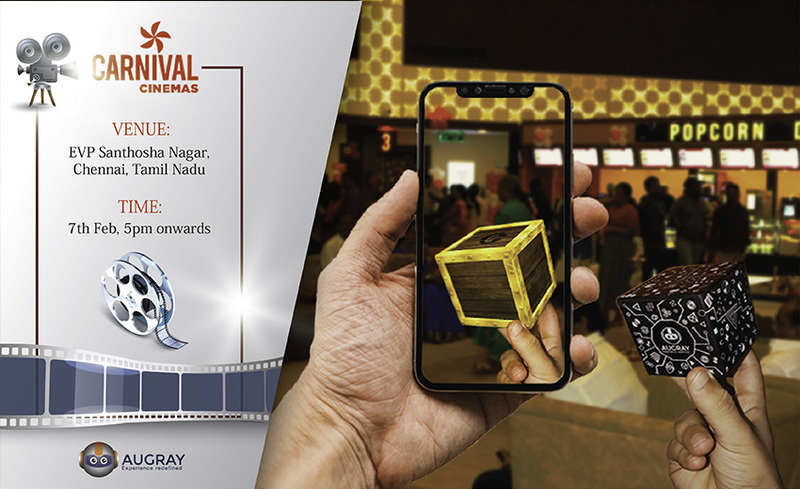 Some of the practical applications of AR by food products include Nestle introducing an Augmented Reality game, printed across its 26 million cereal boxes, as promotions for the film RIO. 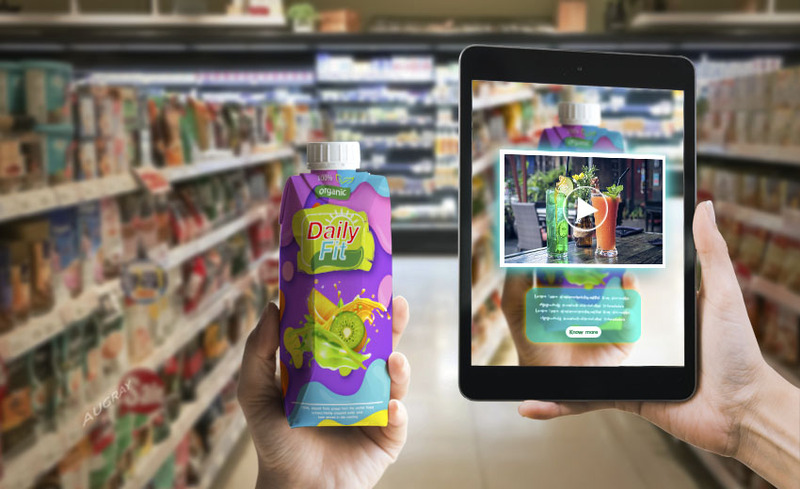 Kraft, the Consumer-packaged goods giant and Walmart organised Augmented Reality Summer Sweepstakes. Wrap-Up: Undoubtedly aroma, taste, and cuisine are the main “ingredients” of a restaurant; however, these aspects cannot alone assure the success of a restaurant business. 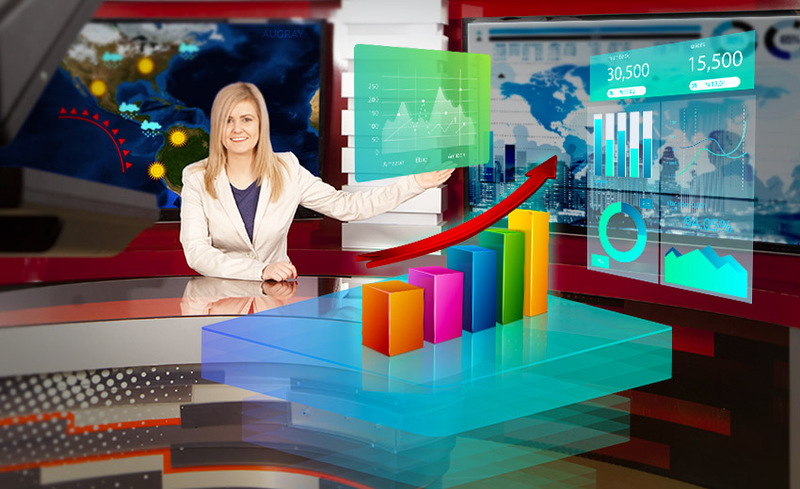 However with the implementation of innovative techniques like augmented reality,increasing the customer base of the business becomes facile. 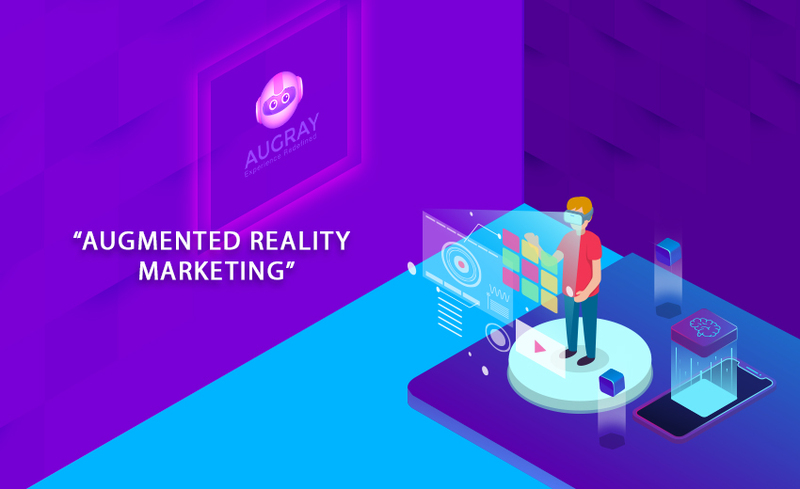 Augray lends a helping hand to Food and Beverages businesses to revolutionise their traditional marketing strategies using Augmented Reality campaigns, for sparking an inflating interaction and engagement with the customers, driving more brand loyalty and awareness. manner? I have a challenge that I am simply now running on, and I have been at the look out for such info. am inspired! Very helpful information specially the closing part 🙂 I handle such information a lot.